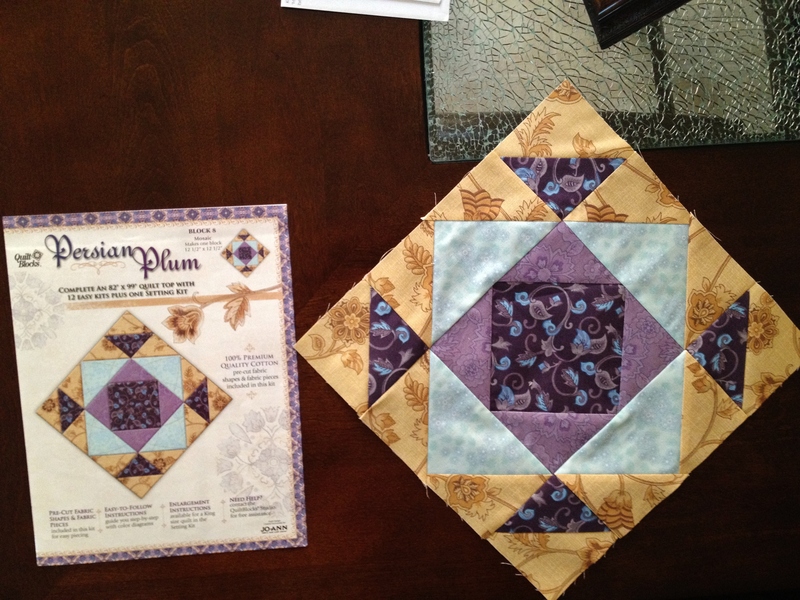 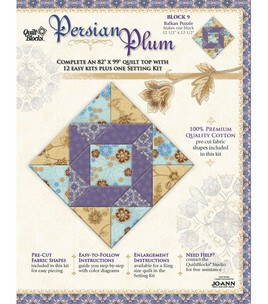 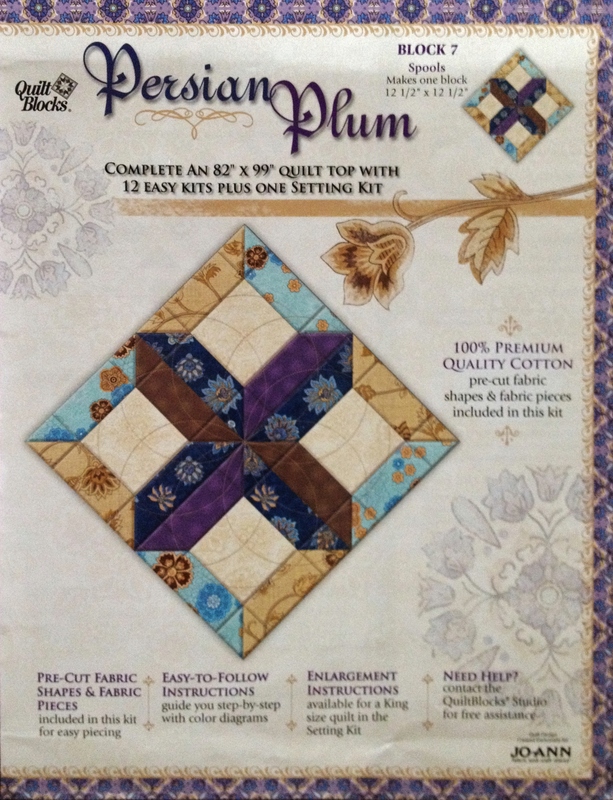 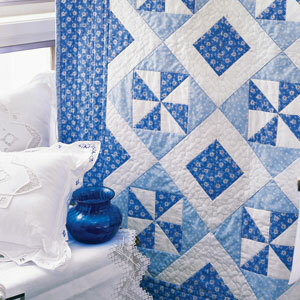 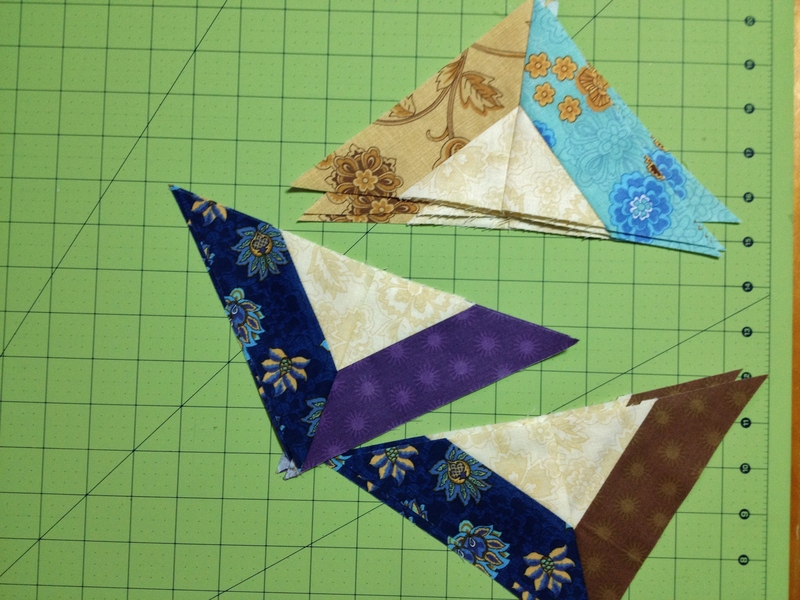 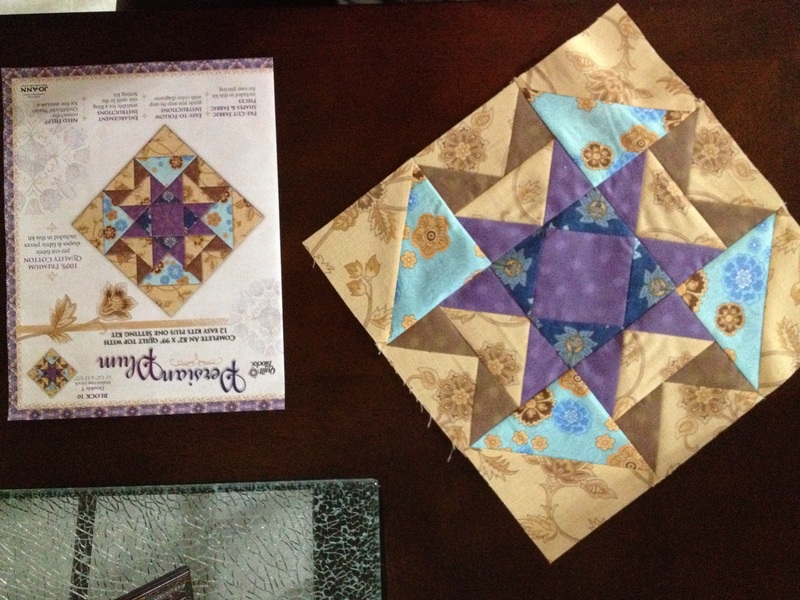 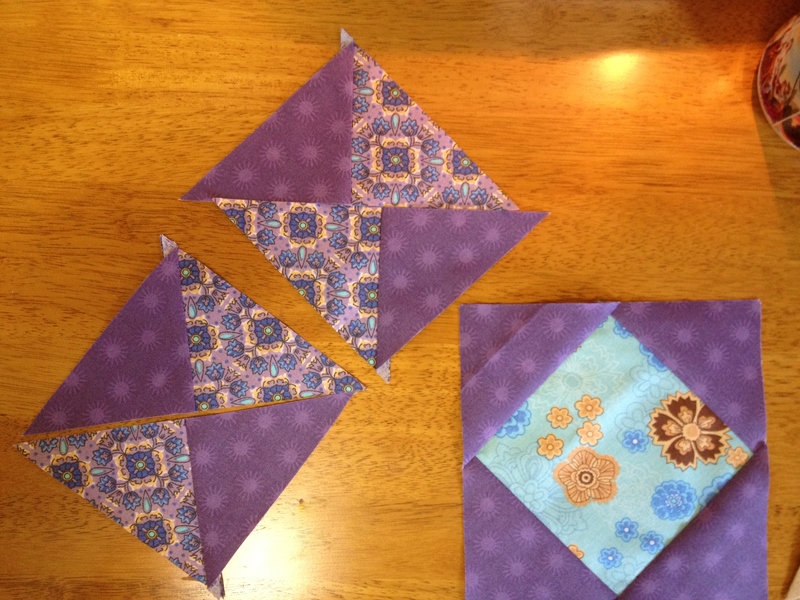 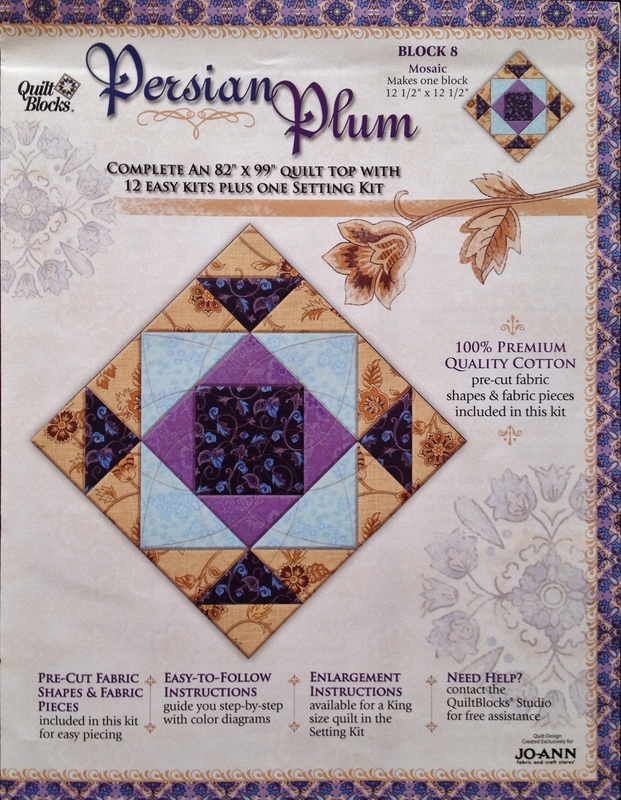 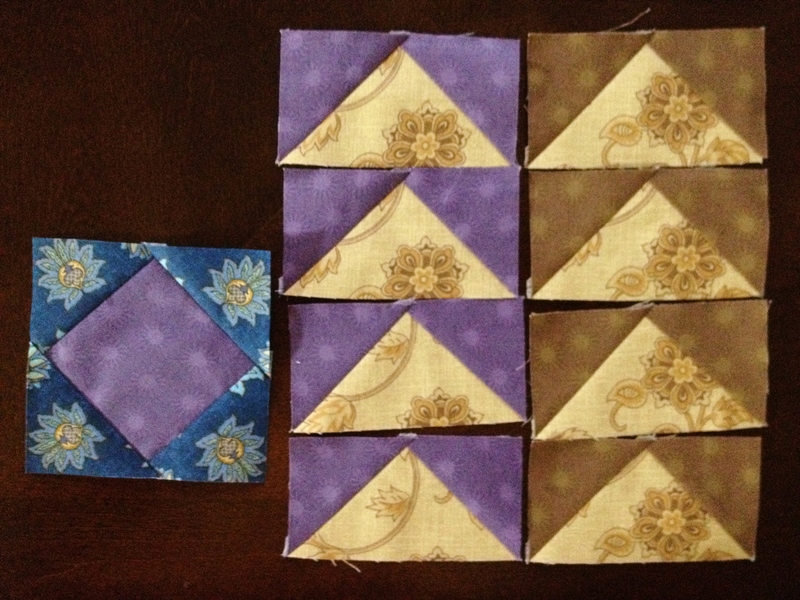 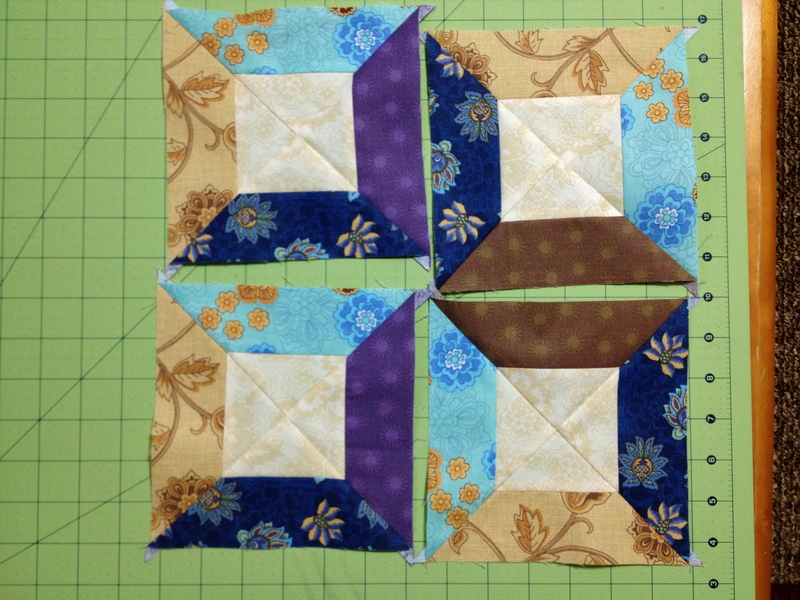 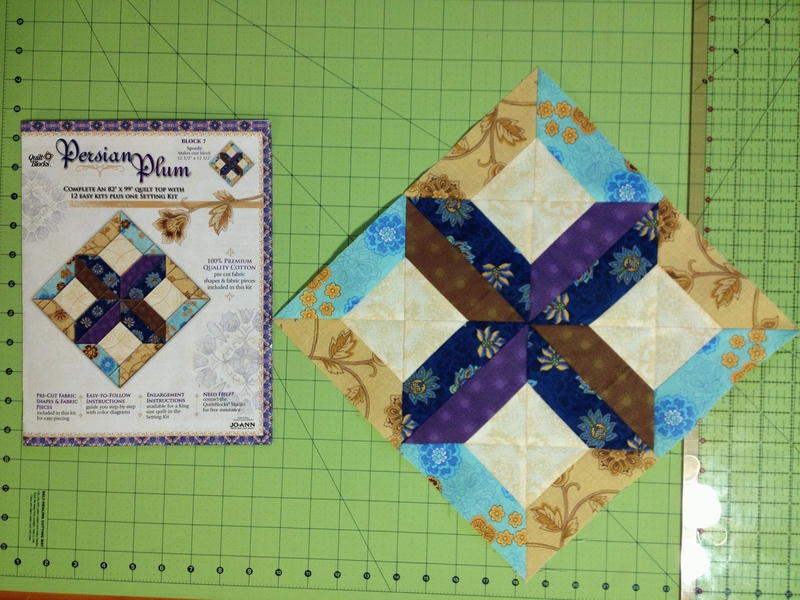 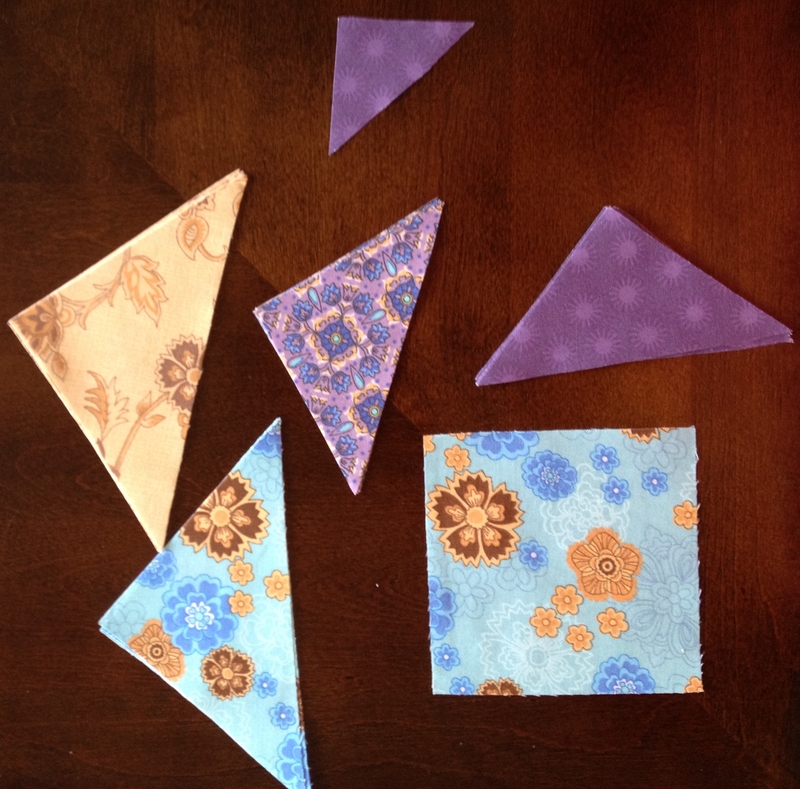 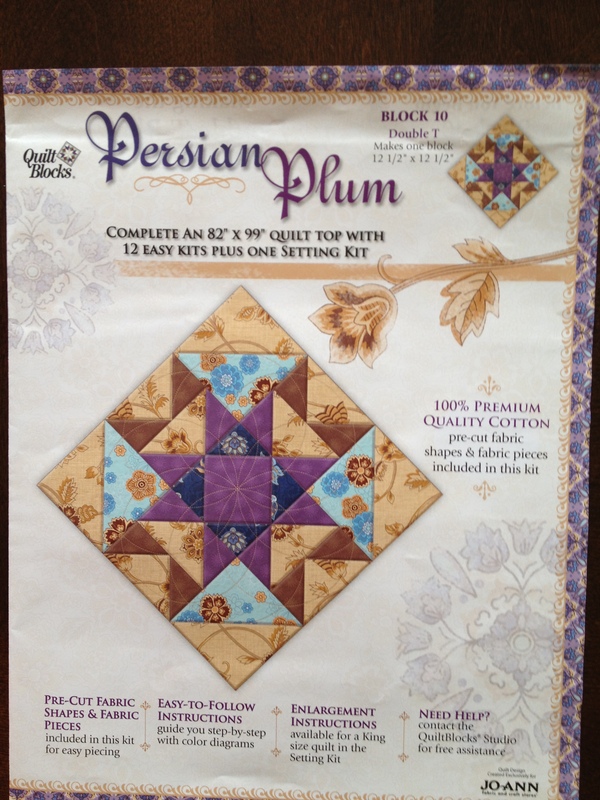 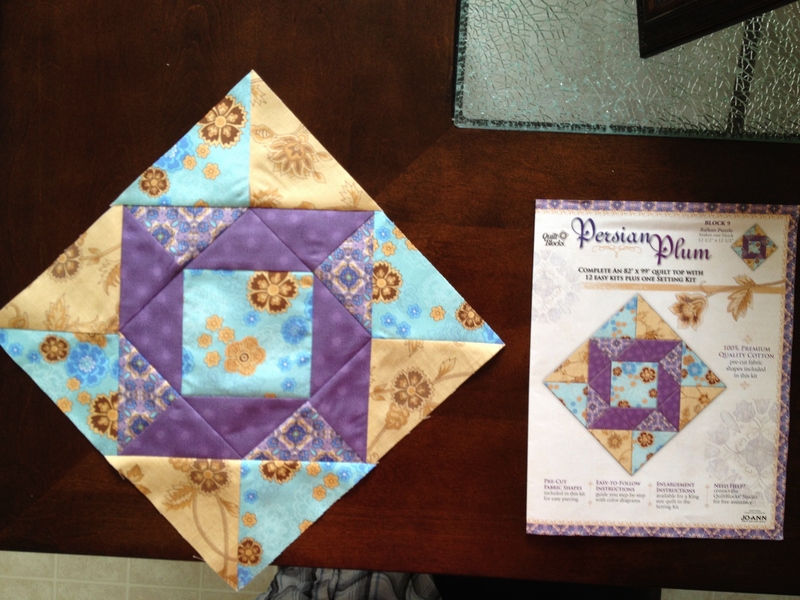 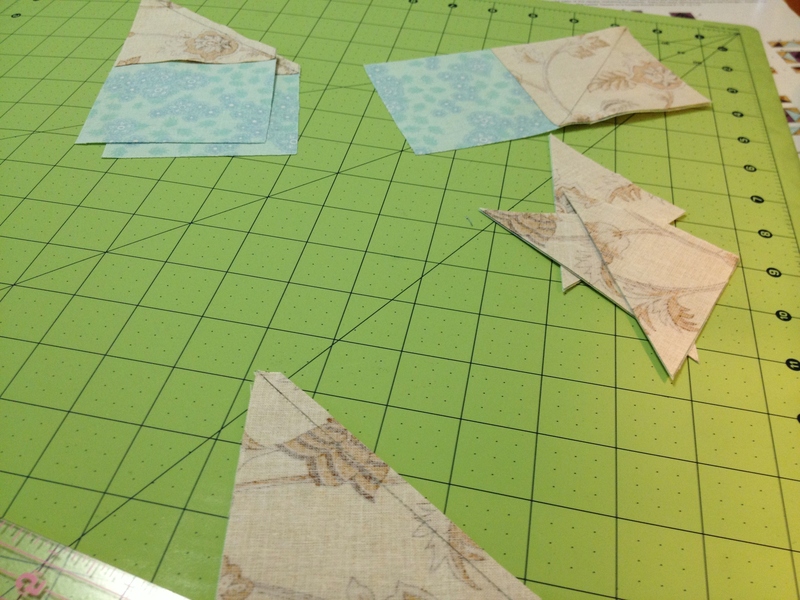 So this is two of the quilts we’re going to be making and like I posted, it’s from the McCall’s Fast Quilts magazine. 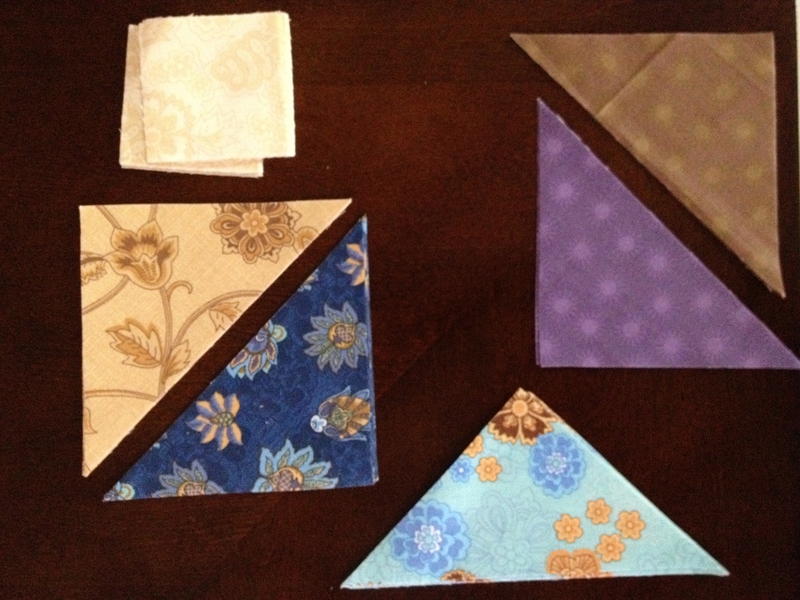 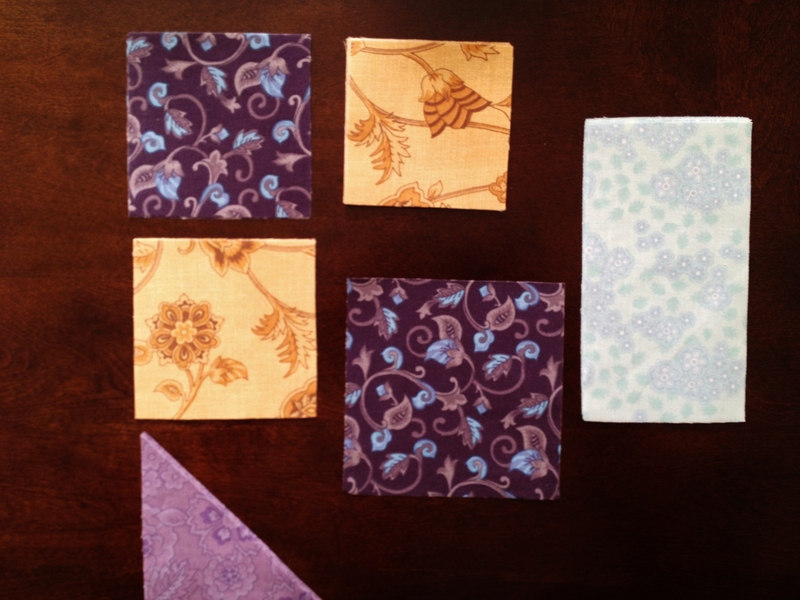 Fabrics similar to these are available just about anywhere. 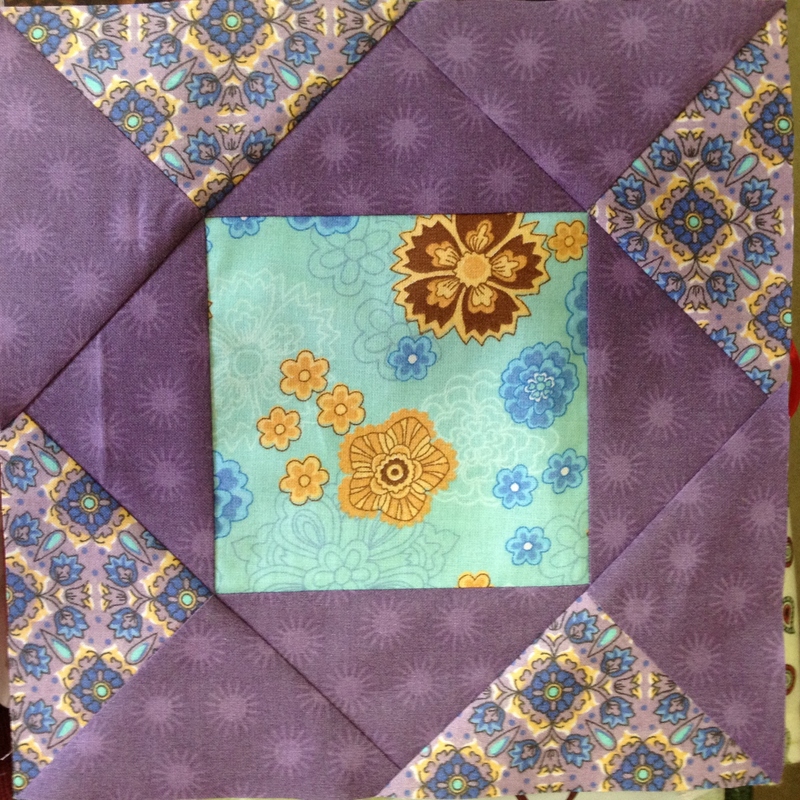 If you end up making this one or have made it, share how it turned out!! 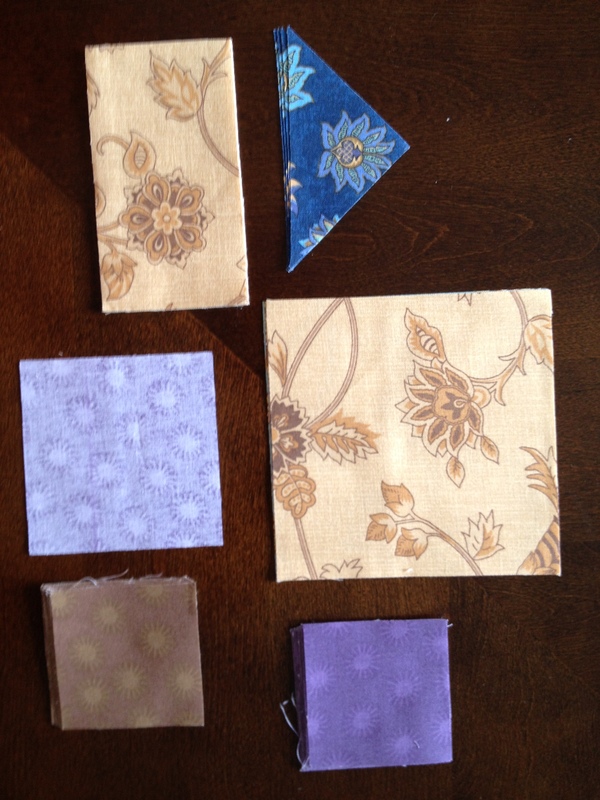 I was able to get fabric almost identical and will post it up on Saturday. 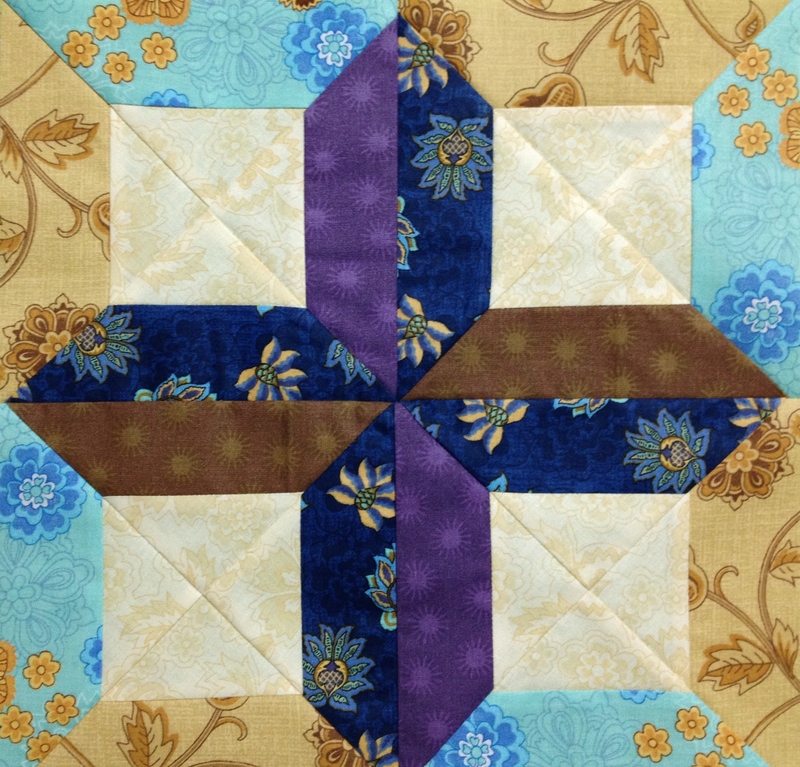 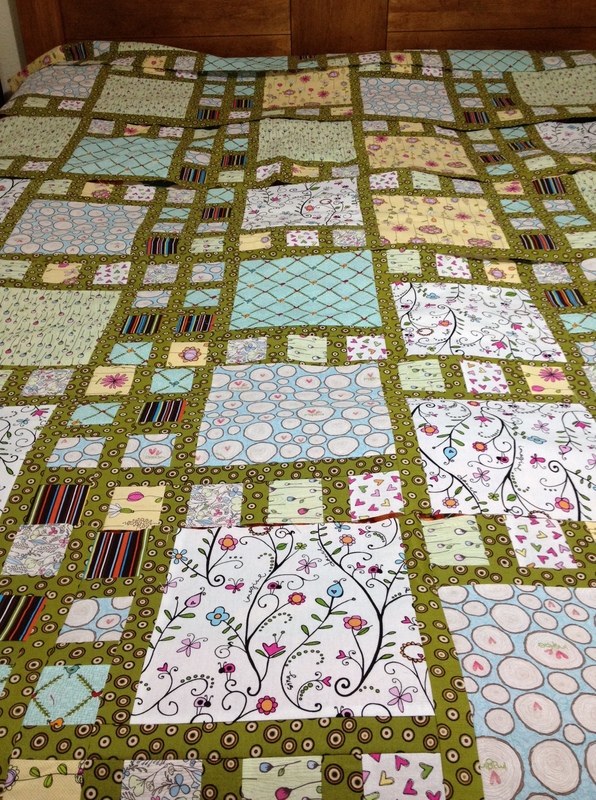 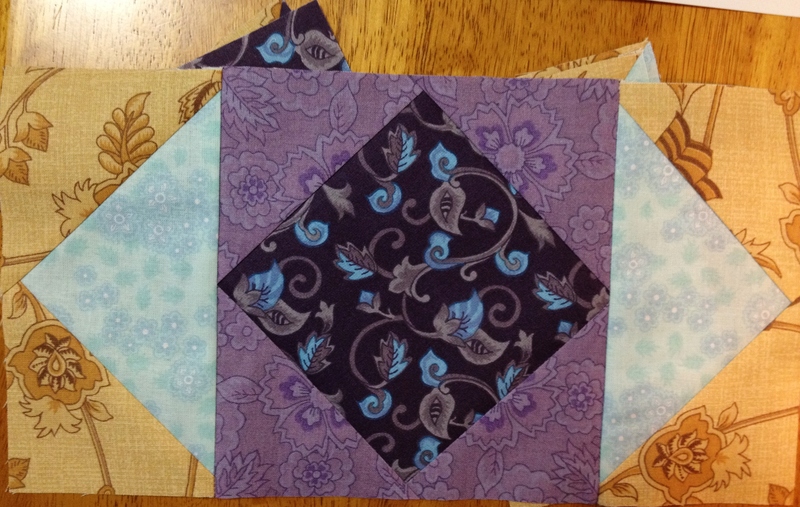 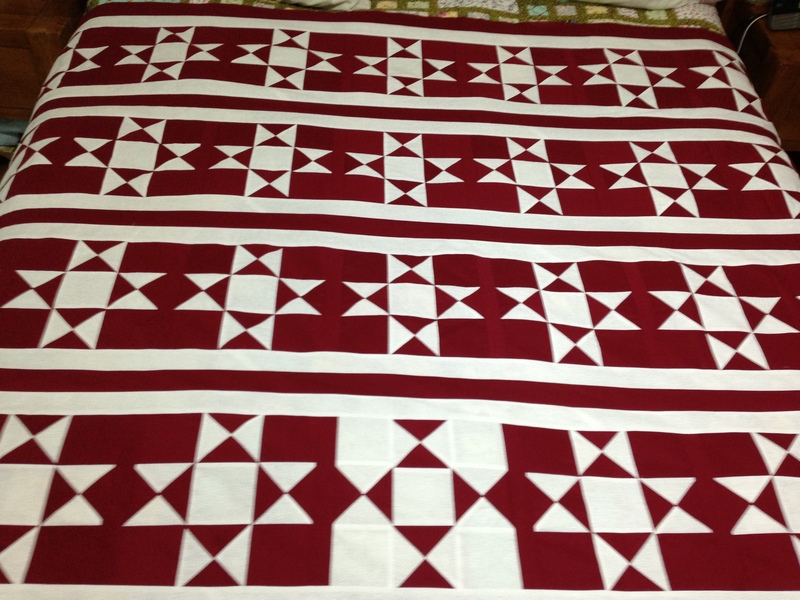 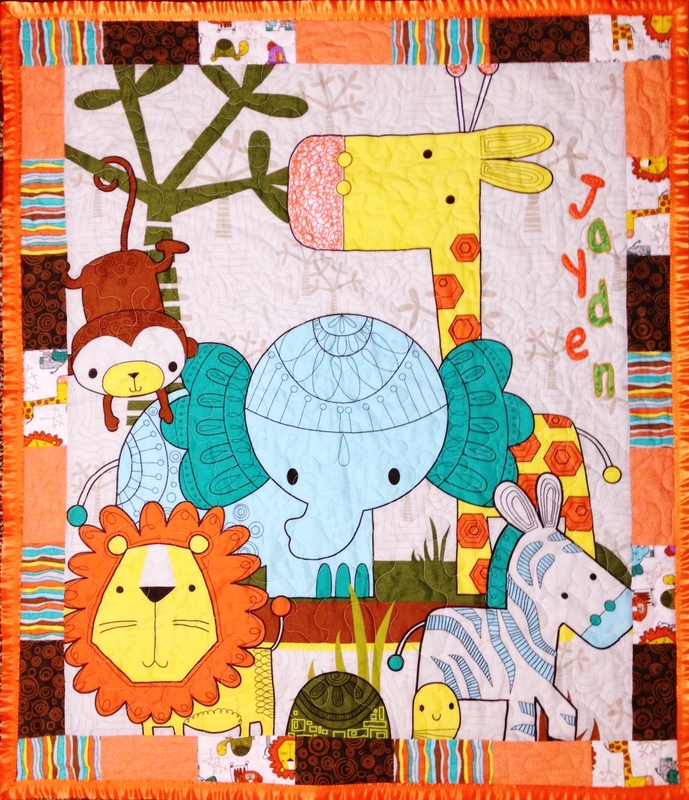 Ann used assorted fabrics from her stash to make this quilt. 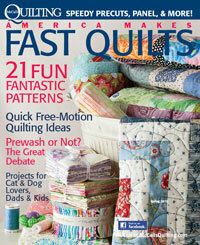 This quilt is fully patterned in the McCall’s Quilting America Makes Fast Quilts special issue.